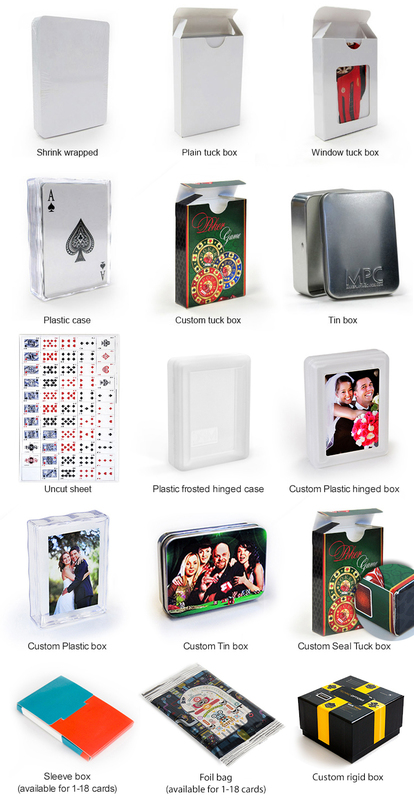 An effective way to prolong exposure of your promotion is to give out custom gift that people will keep and use for a long time. 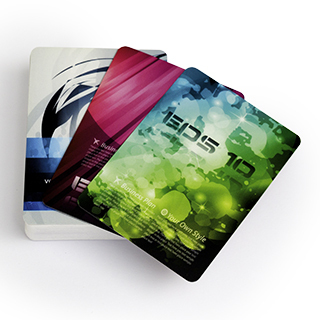 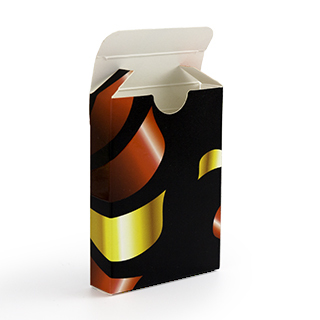 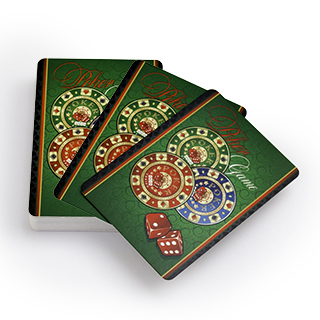 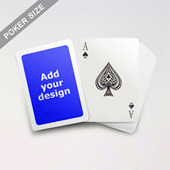 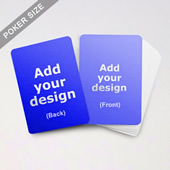 Custom playing cards serve just that need. 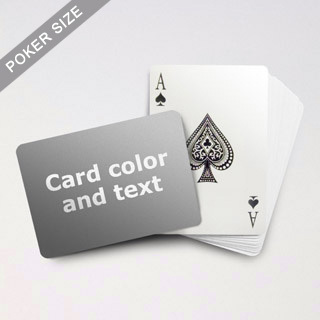 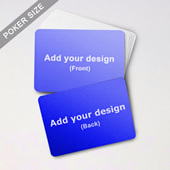 Choose from the pre-designed decks and add your own message, adjust the color, font type and size to your desired format. 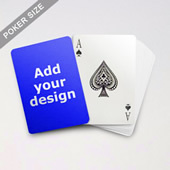 You can view your design instantly online before confirming order.